The slaughter of the innocents has already started, though. They were the very first to be consumed in the Fuku Kill. Fetuses, new borns and killer Rads do not mix; and, the lil babies always lose that fight. So they are first to die and the cull continues daily. The next big group is probably kids and geezers who spend a lot of time outside. That is a sure ticket to extinction. ‘Tis a pity, that the Nuker Pied Pipers are talking all these kids, and oldsters too, into these idiot “demonstrations” against the very human animals that killed them and their friends. I’m speaking of the demonstrators as the newly dead here, ‘cos they are short for this world. Walking willingly into this Open Air Auschwitz is a whole new definition of Stupidity. If not, ask yourself if you want to die where you sit. Pretty simple really. From the information presented here as well as your previous articles it would appear that smokers will be among the first to experience a large uptick in mortality followed by us older folks, the very young and the chronically ill. Hitler with his aggressive eugenics program would certainly have approved. Sure will cut down on the population of old soldiers. I wrote an article Saturday, June 9th, 2012 with the arresting title of “Kill One Kill Twelve Kill Millions Kill Billions,” where I reported that three or more meltdowns were inevitable. 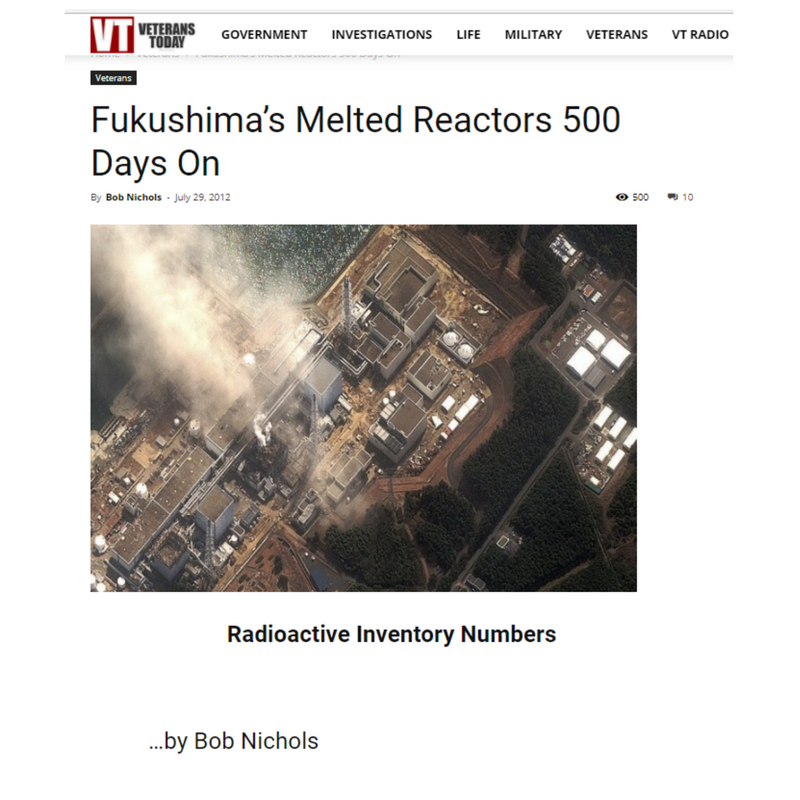 The meltdowns were guaranteed to happen since the utterly required big emergency generators on Fukushima Reactors Nos 1, 2, 3 and 4 were the wrong voltage for the life saving or life taking pumps. There is no way in hell the wrong voltage emergency generators would ever do the job. That was guaranteed from the get-go. All that had to happen was for the two external power lines to be cut to get the show on the road. After that, it was all downhill for this gig. The Earthquake and tsunami were just flashy distractions; not the real deal at all. That is an open and shut case of sabotage resulting in the death of millions; perhaps more, in my opinion. There is no statute of limitations, either. So was this a mismanaged accident, unintentional sabotage by spread of Stuxnet, or deliberate sabotage by the usual suspects? The coverup of this situation since the beginning is in keeping with a government that is completely out of control. Completely, purposely, out of control. Thank you for a very important article. Bob, Thanks for all you do keeping an eye on this story for the rest of us where new dramas tend to bury the old. I wish we had more people to work on follow ups on the so many stories that we have covered where the aftermath slips through our fingers. Bob, please stop “sugar-coating” this. I think we deserve a realistic assessment for once. Condos on Fukushima beach are priced to sell. Are you trying to halt the “economic recovery” of Japan? Please, speak with actual authority figures like Ann Coulter who know that radioactive exposure is actually good for us all. I feel confident that ‘she’ will lead the way and vacation on “said beach” sometime this year…or at least I hope so. On a serious note, thanks for keeping this “killing us softly” issue in the headlines. The silence on this historically unparalleled disaster is deafening. Deafening in an overtly criminal aspect that should have “heads rolling”. 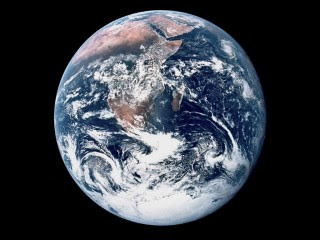 But that would require a now very rare Earth element…JUSTICE. It’s pretty straightforward, as much as this stuff can be. It gets worse. The kill-you-dead radiotoxicity goes up. Nothing can be done to stop it, it is the way it works. That’s a Bummer for all. Does it get better or worse with time? 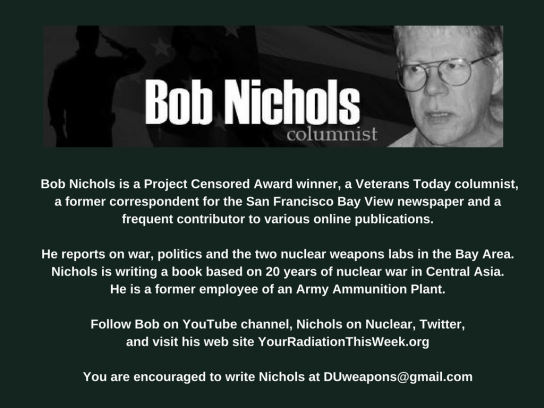 More archives available at tinyurl.com/BobNicholsArchives & MORE NICHOLS ON FUKUSHIMA SINCE MARCH 2011 here. See the current Total Gamma Radiation 2017 Year to Date USA articles including The Table of Poisoned American Cities YTD, Total Gamma Rad History since 2006, and Ten Years of Annual US Radiation Measured Totals; subscribe for email updates.